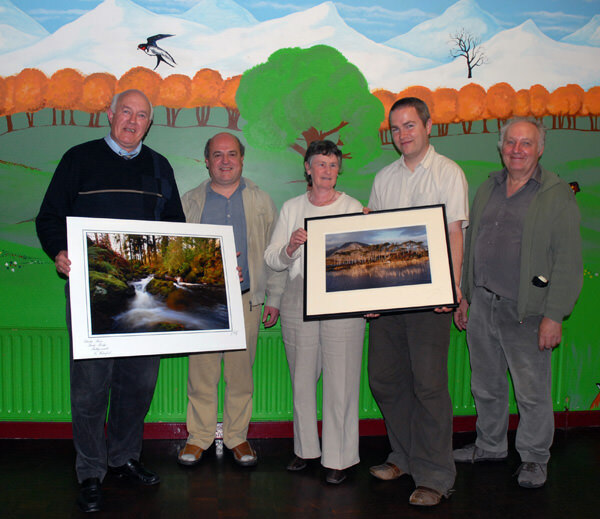 On Monday night 16 April we were delighted to welcome members of Dungarvan Camera Club who shared some great photographs with us. Photographs covering such diverse subjects as Portraits, Landscapes, Macro/Close-Up, Wedding, Travel and Night Photography were among the images shown. A cup of tea and a chat rounded off a great evening. Thanks to the members of Dungarvan CC who made the trek to Mallow. We’re looking forward to the return trip.